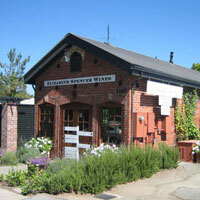 Napa Valley's premiere Bed and Breakfast getaway. A Remodel that keeps the vintage look. Attention to details is key to the finished look and experience for you and your guest. Your guest experience starts with a beautiful lobby. For lounging all day or just a good night's sleep. We've got you covered. Outdoor Kitchens, Gazebos and Fencing extend your living space. 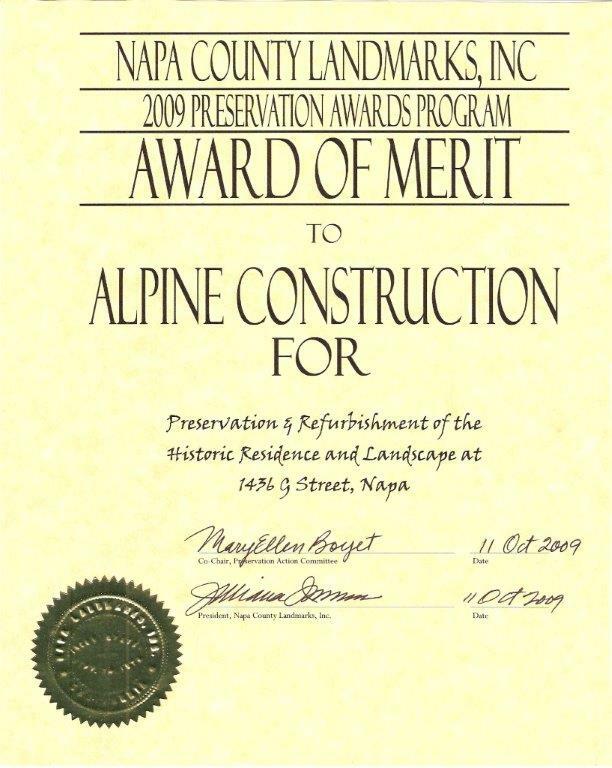 Alpine Construction, located in the heart of the Napa Valley, is a full service home remodeling company, specializing in complete home design and remodeling. Owned and operated by general contractor - Al Gillette - our goal is to always exceed our customer’s expectations. 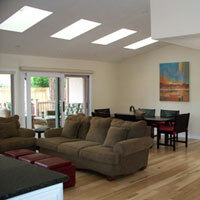 We specialize in commercial and home remodel and construction. Residential projects can have a wide range from room additions, kitchen remodeling, bathroom remodeling and more. Commercial clients have many of the same concerns as residential but with their own special needs. We understand those needs. Our many satisfied repeat customers in the Napa, Solano and Sonoma Counties will attest to the fact that we give strict attention to quality service from start to finish. Commercial construction is as varied as the business that they house. We work with you to build a custom look that will meet or exceed your expectations. Whether you need a completely new building or a remodel, we will put together a plan of action to get it accomplished in timely manner and on budget to move your business to the next level. 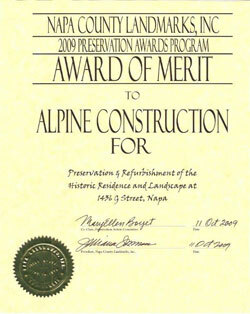 Alpine Construction specializing in whole home renovations and home additions. We partner with our clients to turn their homes and living spaces into works of art by creating and building unique designs for each project while staying on time and budget. In 2018 many of the homeowners who were on a waiting list for the Earthquake Brace + Bolt program, which gives seismic retrofit grants of up to $3,000 to retrofit homes are getting their work done. Check our BLOG for the most currnt update or call us to see if your home qualifies for the Napa Earthquake Brace + Bolt Program. Check out some of the photo's from the earthquake. It literally shook us out of our beds and into our work boots. After checking on family and friends we were working from daylight to past dark to help get our community put back together. During the eathquake everyone was helping each other. 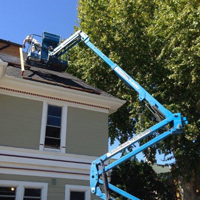 John Stewart wrote us: "It meant a great deal to me to have Al generously provide a few minutes of “lift time” to Jay, (saving precious time and money) so he could get the measurements of the window that was knocked out by the earthquake." Your health and safety as well as our workers is a high priority at Alpine Construction. Our firm has been trained to handle materials correctly by EPA. Call for more details.